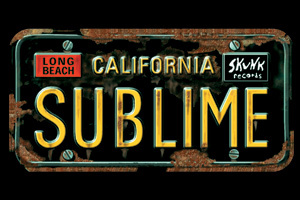 Sublime California License plate design on a 2" x 3" magnet. Officially licensed Sublime merchandise. Great for your fridge or cabinet.